Deep tissue massage therapy focuses on realigning deeper layers of muscles and connective tissue. When there is chronic muscle tension or injury, there are usually adhesions (bands of painful, rigid tissue) in muscles, tendons, and ligaments. Adhesions can block circulation and cause pain, limited movement, and inflammation. Deep tissue massage works by physically breaking down these adhesions to relieve pain and restore normal movement. To do this, the massage therapist uses massage oil and often uses direct deep pressure. Muscles must be relaxed in order for the therapist to reach the deeper musculature. At certain points during the massage, most people find there is usually some discomfort and pain. It is important to tell the massage therapist when things hurt and if any soreness or pain you experience is outside your comfort range. There is usually some stiffness or pain after a deep tissue massage, but it should subside within a day or so. Massage therapists may use fingertips, knuckles, hands, elbows, and forearms during the deep tissue massage. You may be asked to breathe deeply as the massage therapist works on certain tense areas. 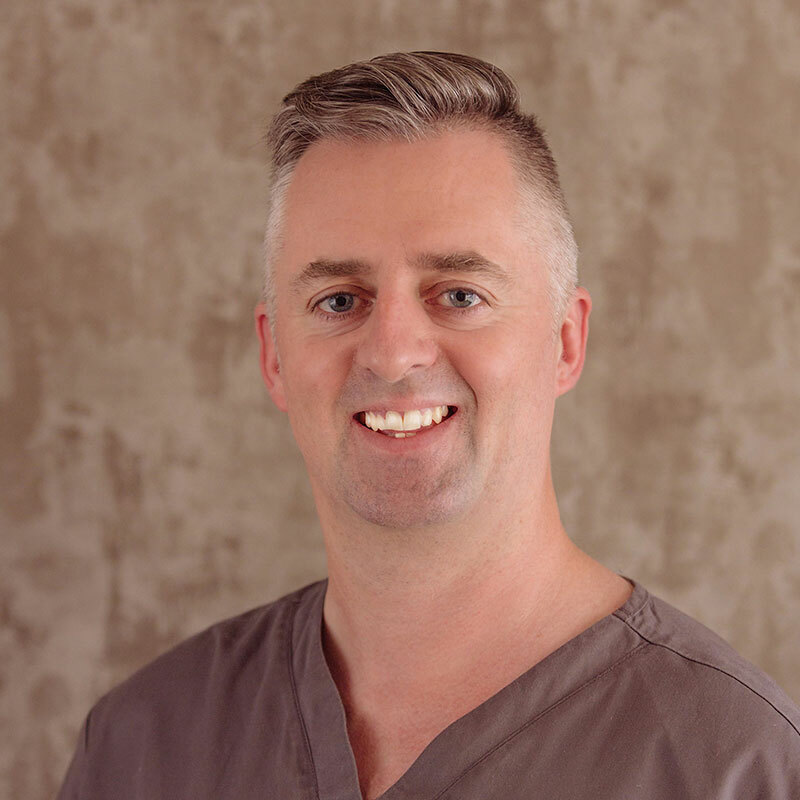 Tony is a bodywork therapist specialising in trigger point massage, deep tissue therapeutic massage, hot stone massage and strain/counter-strain manipulation and provides treatments in the clinic on selected days or by appointment.